The book of Jonah is short, but its brevity does nothing to reduce the significance of the theological questions it raises. 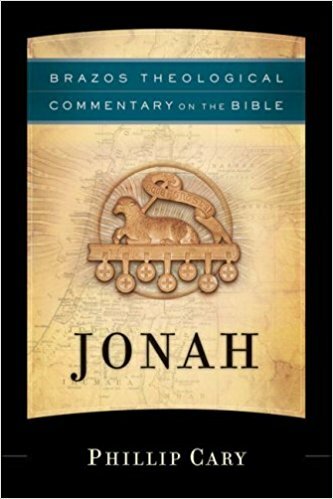 In Phillip Cary’s 2008 commentary on Jonah, he shows that those who have the courage and humility to let Jonah’s story confront them will be challenged to deepen their understanding of God’s mercy and wrestle once again with the meaning of the proclamation in Exodus 34:7 that the LORD is “a God merciful and gracious, slow to anger, and abounding in steadfast love and faithfulness” (NRSV). Cary approaches Jonah with both literary and theological sensitivity, pointing out relevant storytelling and rhetorical features, bringing the rest of the Christian canon into conversation with the text, and reflecting on how the book of Jonah might have challenged those who first encountered it. 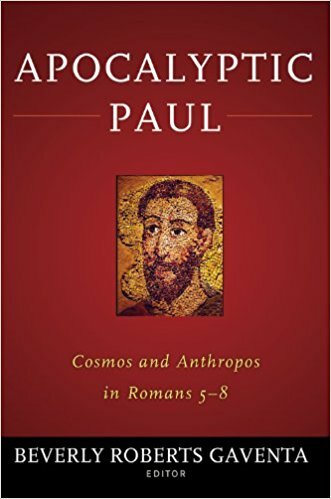 He also explores ways in which Jonah can continue to challenge Christian readers today. 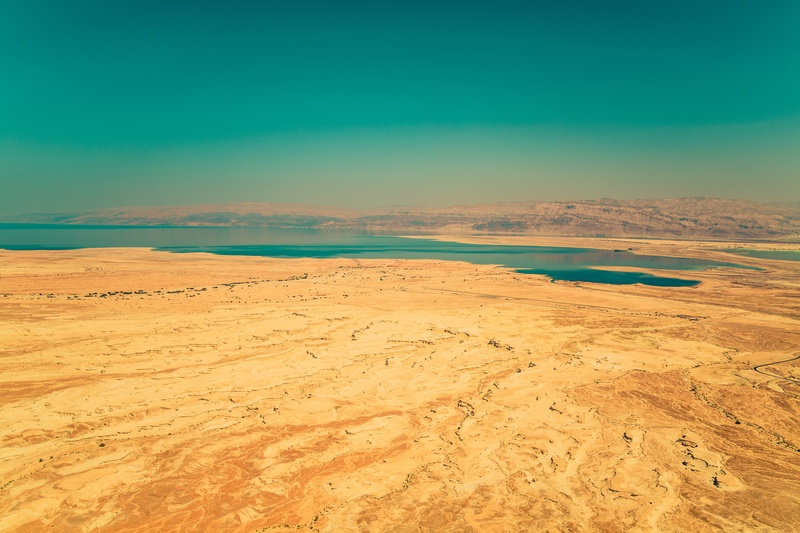 In the Gospel of John, Jesus makes a pretty astonishing claim: “If you believed Moses, you would believe me, for he wrote about me” (5:46, NRSV). 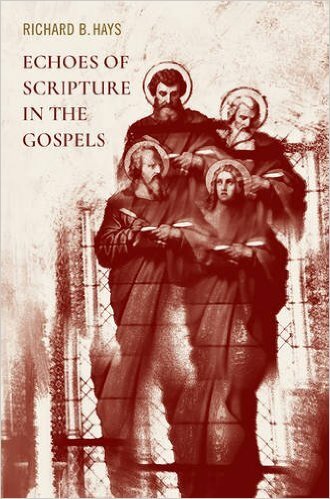 Similarly, Luke remarks in his account of Jesus’ conversation with the two disciples on the road to Emmaus that “he [Jesus] interpreted to them the things about himself in all the scriptures” (24:27, NRSV).